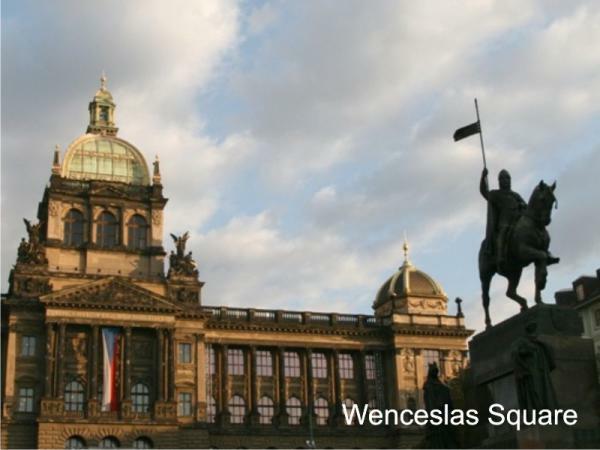 Wenceslas Square was of key importance in modern history. 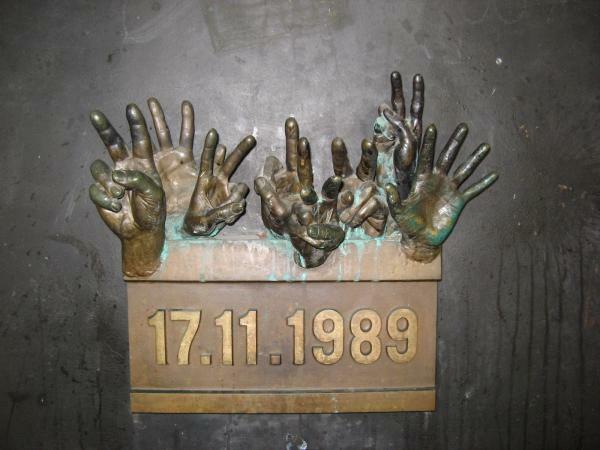 Most people still remember the demonstrations during the Velvet Revolution in November 1989, but Wenceslas Square also played an important role during the Soviet occupation in 1968 and witnessed the clamor of the Nazis and the celebrations upon the declaration of independent Czechoslovakia. 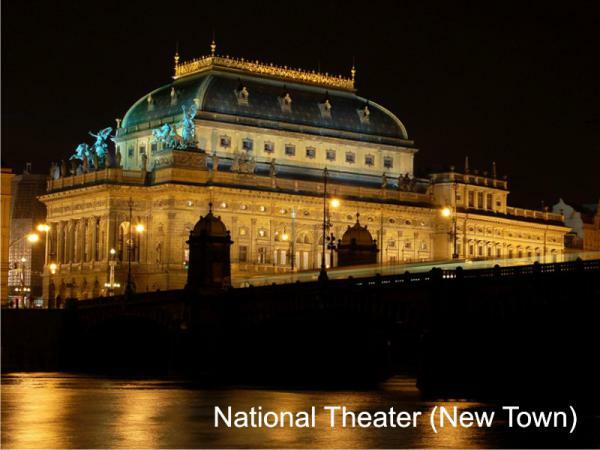 Then there is also Národní Street with the National Theatre, Na Příkopech Street, the Square of the Republic and the Municipal House. New Town is very interesting part of Prague. 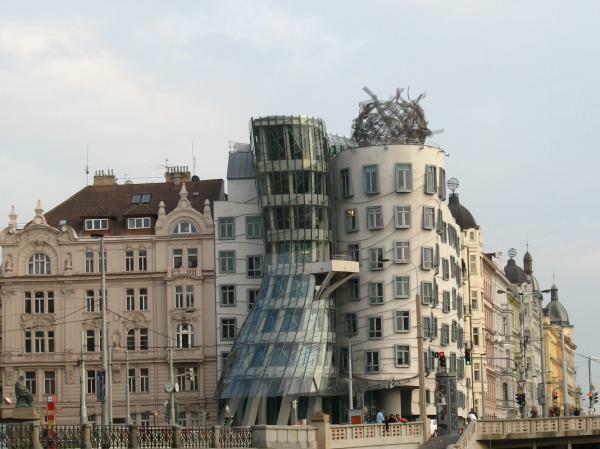 You will visit its main sights during the Explore Prague in 2 half days tour or One day in Prague tour. If you want to learn more I can organize a detailed tailor-made tour of the New Town for you. The Modern history tour is also based mostly on the places in New Town.